If you are unsure whether you want to continue your relationship or one of you wants to save it while the other is interested in ending it, discernment counseling may be just what you need. Relationships are hard and when you’re in the thick of it, it’s hard to see if there could be a better way. That’s the power of a discernment counseling retreat where you have a guided relationship assessment to help you gain clarity about your relationship. 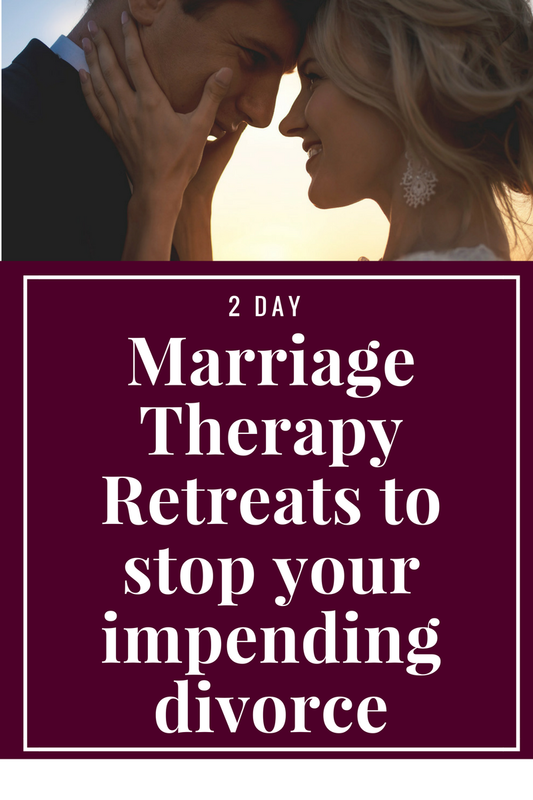 In our 2 day No Blame, No Shame Marriage retreat, you’ll learn how you’ve landed in the situation you are in. You’ll see exactly how you both contributed to get yourself in this mess. You’ll also be able to process and understand whether you can get out of it by learning more effective relationship tools. By the end of two days, you’ll attain clarity to help you decide whether the relationship can be salvaged or not. Instead of wasting weeks and months in counseling with the hope of attaining clarity, you’ll have a clear path ahead after two days. If you decide you want to save your marriage, we are here to help support you along your journey with follow up sessions. If you do not want to continue your marriage but want to peacefully move forward, our team of mediators will help guide you through an amicable process so that you can avoid the animosity and excessive legal fees that often accompany divorce. Discernment counseling provides a guided relationship assessment so that you know that you are making the right decision, don’t need to worry about possible regrets, and provides you the peace of mind which you so need at this confusing time. 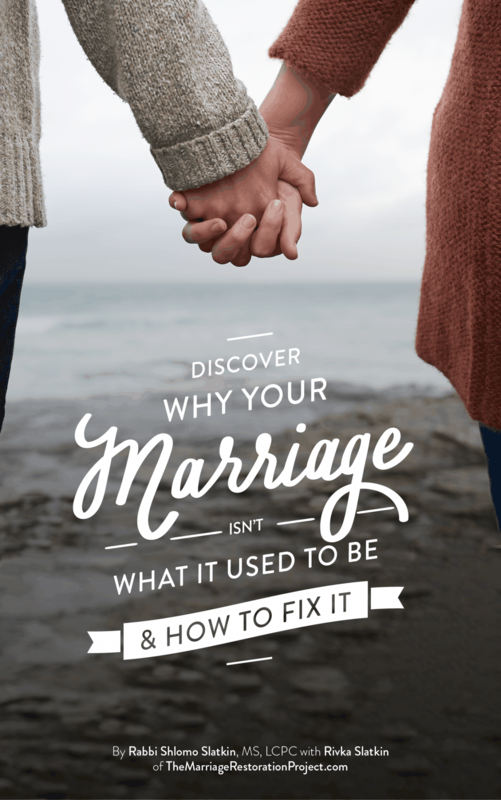 In our discernment counseling with you, we explore your relationship from it’s beginning, examine the rough patches and why they occurred, and assess if you have a future together. This thorough kind of guided relationship assessment will give you the confidence and clarity about what next steps to take. There’s nothing quite like the power of gaining clarity on a confusing situation. 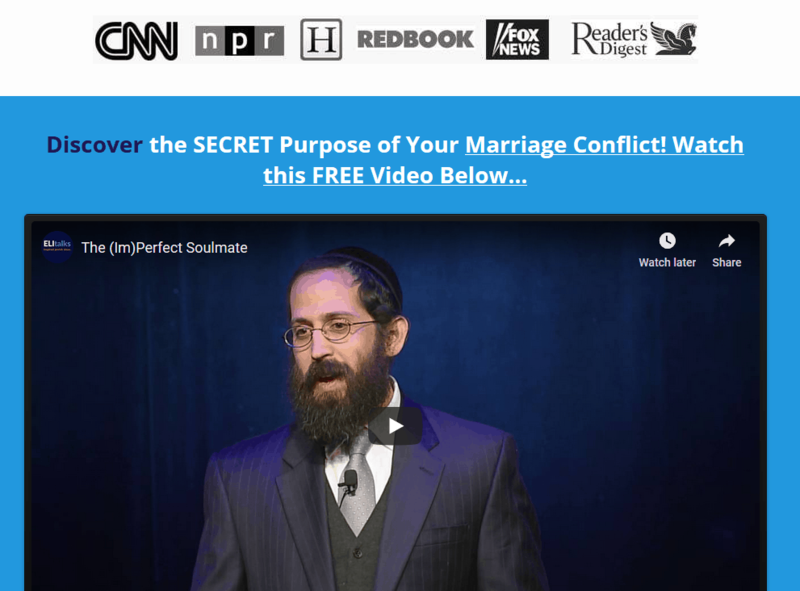 Complete the form below to talk with Rabbi Slatkin and get an assessment for your relationship. How committed are you to consciously uncouple? Are you ready to end the marriage or would you like a second chance?